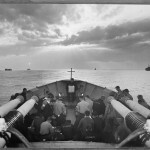 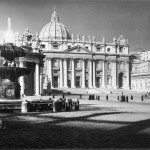 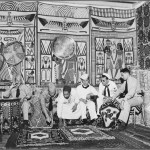 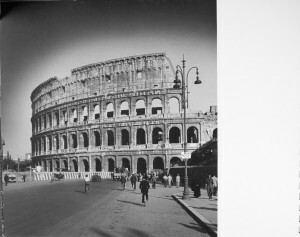 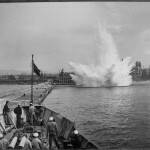 Dale Rooks created four books of photographs that he took while in the USCG during World War II. 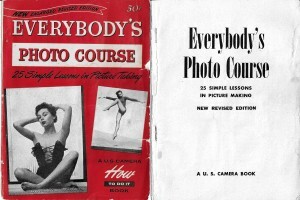 He has also wrote a book titled “Everybody’s Photo Course”, which we have reprinted here, with permission. 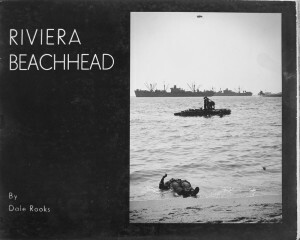 Riviera Beachhead – A Pictorial Record of the Invasion of Southern France. 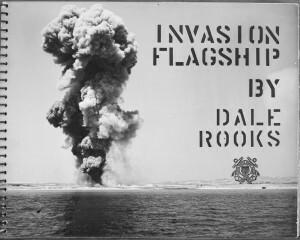 Invasion Flagship – A Picture Log of the U.S.S Duane CG. 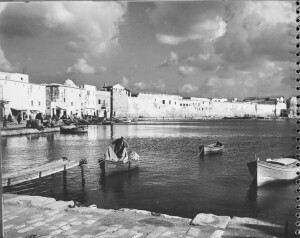 The Places I’ve Seen – A Pictorial Record of the travels of a Sailor.